Ever since the Lakeland’s Farmer’s Market started in 2004 it has been quite the success. 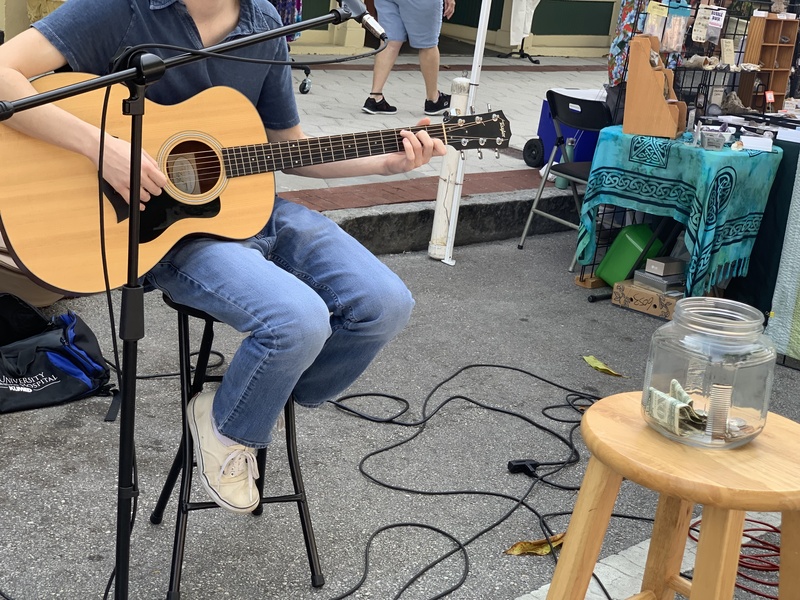 It has easily become one of the most popular events held in Lakeland for both locals, but also for people who live outside of the area to come visit our beautiful and hip city for the day. 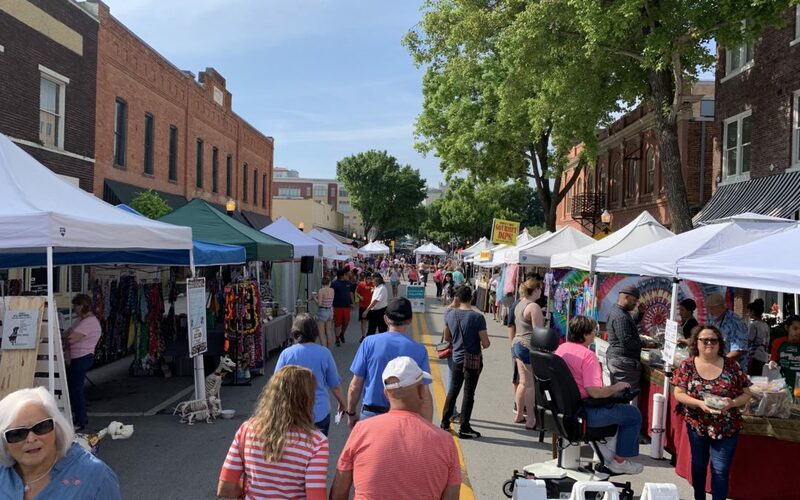 The market takes place every Saturday of the year, except for all of August, in the heart of downtown on Kentucky Avenue from 8:00 AM to 2:00 PM. Many local vendors from the Central Florida area come and set up their booths for the community to enjoy. 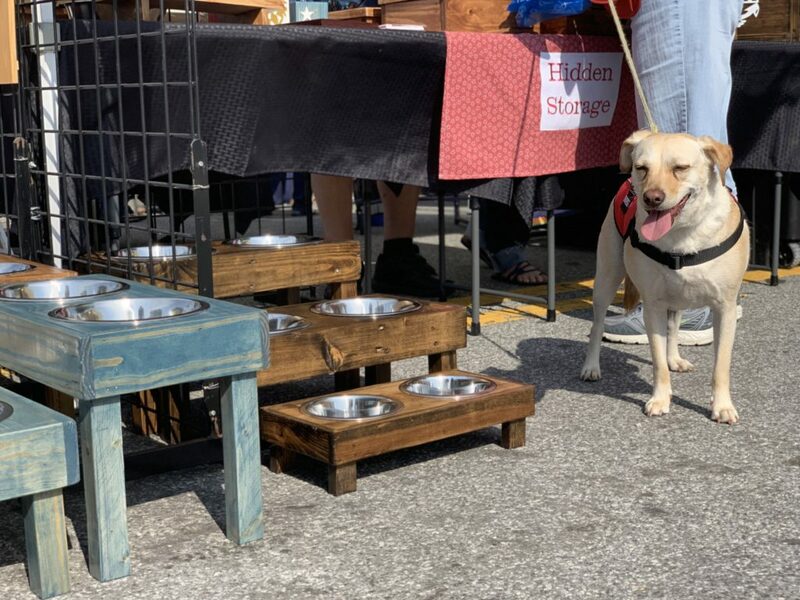 There are roughly 40 vendors that range from art & furniture, fresh produce, and tons of different food & drink options. A great perk is that most of the vendors take card payments for your convenience. It is a perfect place for just about everyone, and of course, your furry friends are welcome to join you! Jenn Smurr is the owner and Founder of Born & Bread Bakehouse, which is now located on South Florida Avenue. Her passion started when she took a trip to Europe after her wedding and tasted “real bread” for the first time. It was then in Paris that she discovered her passion for bread. After returning to the states, Jenn had the opportunity to work at a bakery in Miami for three months, full time with no pay, so that she could learn everything she needed to know about making bread from scratch. 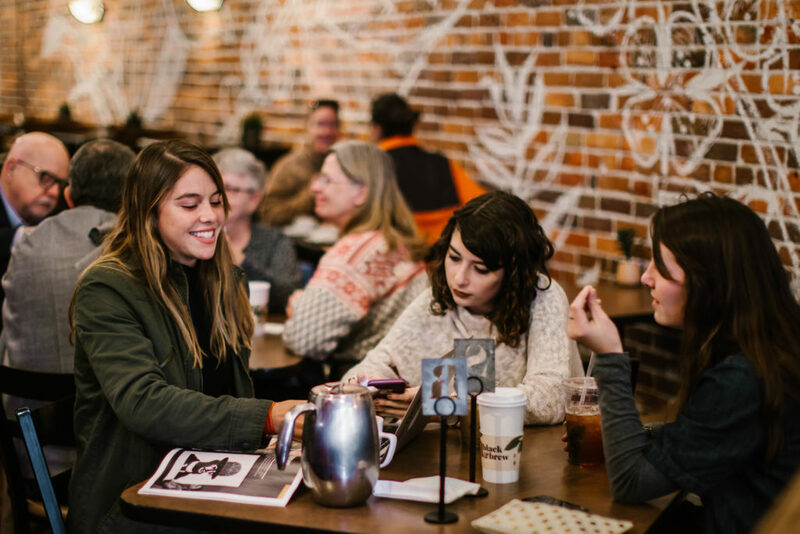 After gaining some knowledge from her mentors, she began baking in a kitchen incubator at Catapult, a one-of-a-kind coworking space dedicated to launching Lakeland’s entrepreneurs. 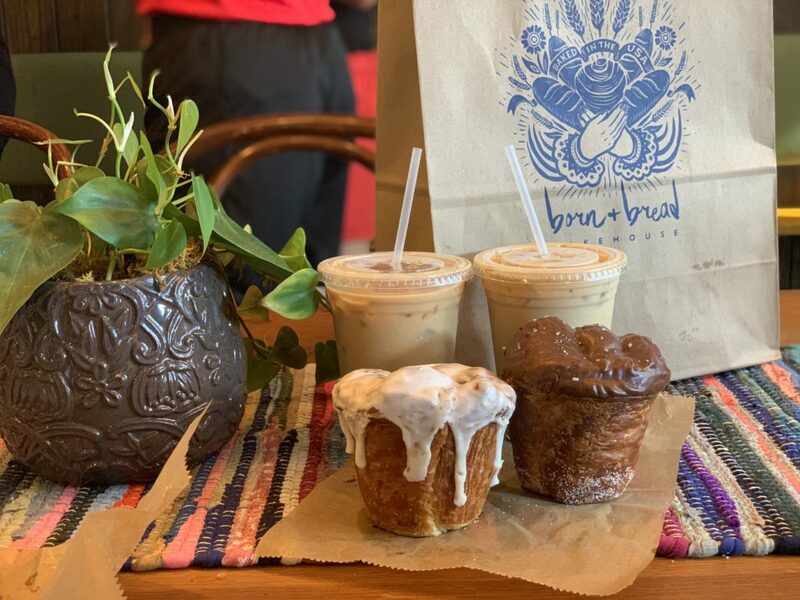 When her loaves were finished, she would take them down to the Farmer’s Market and people immediately fell in love with her cruffins; which are a cross between a croissant and muffin. She drew so much attention from both the community and the press that she decided to open up her very own bakery in town. 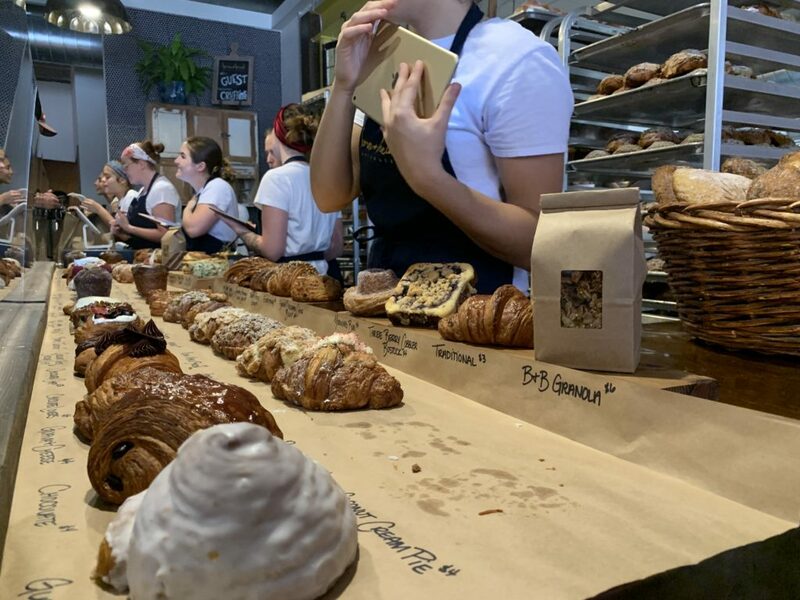 Fast forward to today, Born & Bread recently celebrated its 4th anniversary and is now open every Saturday at their location from 8:00 AM – 1:00 PM. She plans to continue to grow her business and serve our community with her tasty baked goods. The Poor Porker was started by Robyn Wilson and Jarrid Masse and has grown to be extremely popular in Lakeland for their take on New Orleans beignets and chicory coffee. 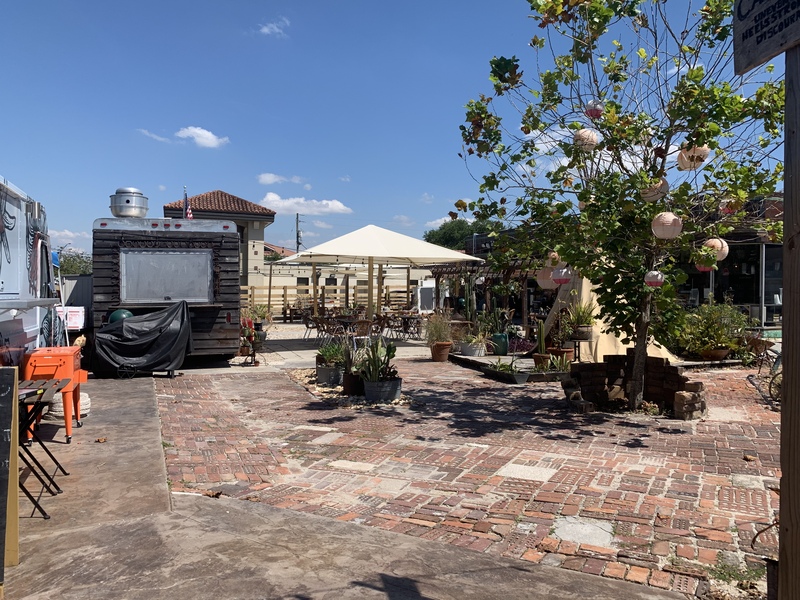 What began as a small food truck built from “junk” has transformed into one of Lakeland’s most treasured gems that the city has to offer. The Poor Porker’s popularity grew from the Farmer’s Market and allowed them to open up their own location in downtown Lakeland off of Main Street. The café shows off their funky style and furniture pieces that have been refurbished and incorporated to make this place really stick out as one of the coolest spots in town. They are open Friday through Sunday every week and now have a bar area that serves a selection of local beer and wine. 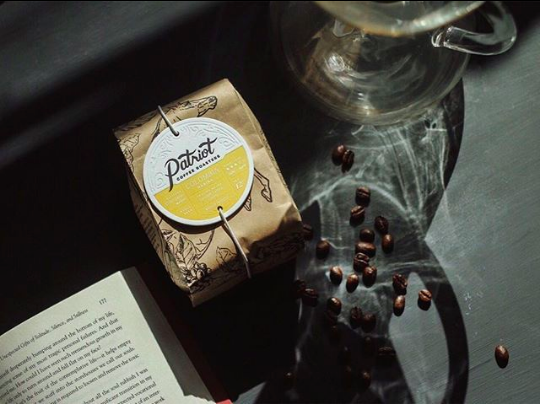 Chris McArthur, the founder of Patriot Coffee Roasters, also started his company’s journey at the Farmer’s Market. In March 2015, Chris rolled his hand-built cart onto Kentucky Ave on a mission to make his community fall in love with a completely different approach to coffee. He knew that his product was something that many others would love to experience and enjoy. After a successful launch at the farmer’s market, Chris knew he was on to something special. He also knew that if his fledgling business was to be sustainable for the long-term, he would need a commercial production space. On January 1, 2016, Chris opened the doors to his very own commercial coffee roastery, the first of it’s kind in Lakeland. 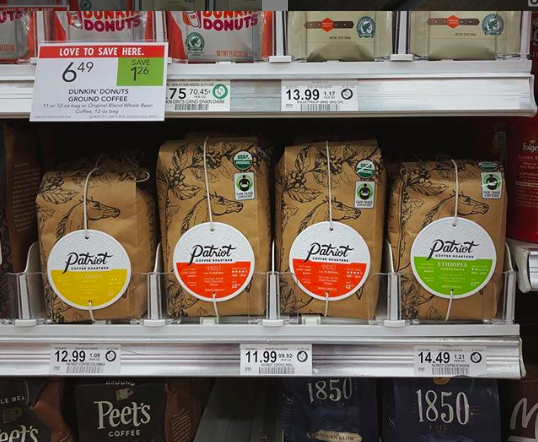 Patriot Coffee Roasters is now positioned to elevate the coffee experience at local coffee shops and cafes, along with the home brewing needs of our community. In fact, his coffee is now sold at participating Publix Supermarket locations near you! 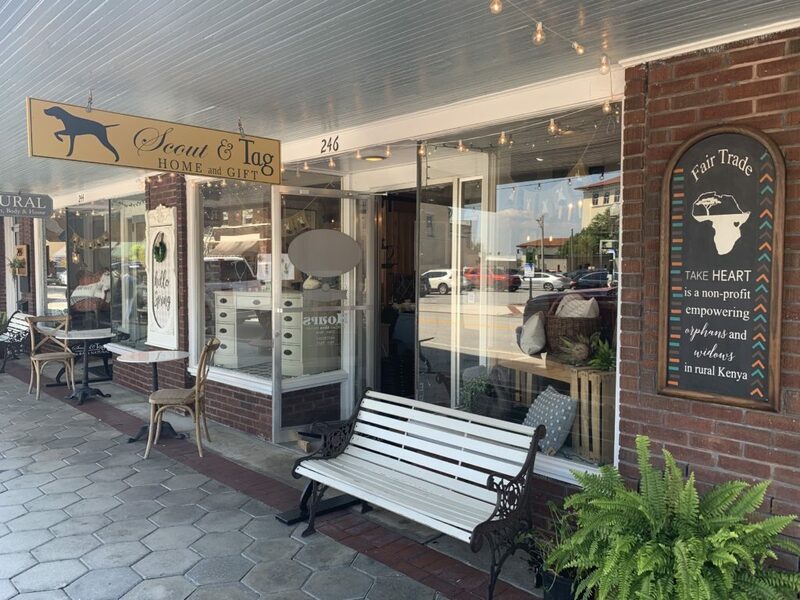 Located in the middle of the Farmer’s Market is one of the cutest shops in town, Scout & Tag. 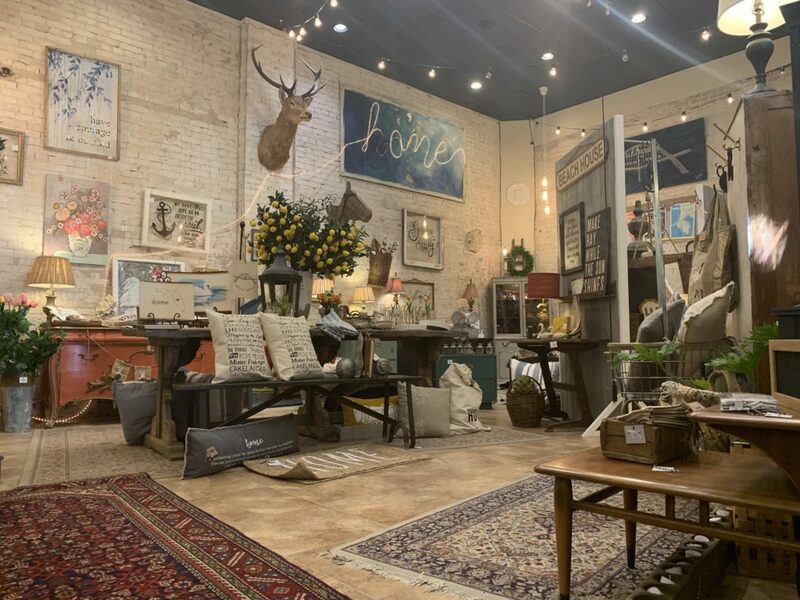 From home décor, chalk painted furniture, jewelry, and local finds, they really do have it all! The store also carries Rafa Natural products that are locally made and include products for skin care, bath & body items, and candles. Scout & Tag is also known for its painting and vinyl workshops where you can create your own home décor and customize items to make it a perfect fit for your home. The workshops make for a great activity with a date, your friends, family, or co-workers! Obviously, we are a little biased here. But, while you are out and about soaking in the vendors and sites from the local Farmer’s Market, we would love for you to make a stop at our downtown location. We have many options for breakfast, lunch, and dinner. If you aren’t in the mood for food, we have freshly brewed coffee and teas! If you love to read, we’ve recently opened another location around Lake Morton in the Lakeland Library. Both locations are the perfect place to stop by and just relax. 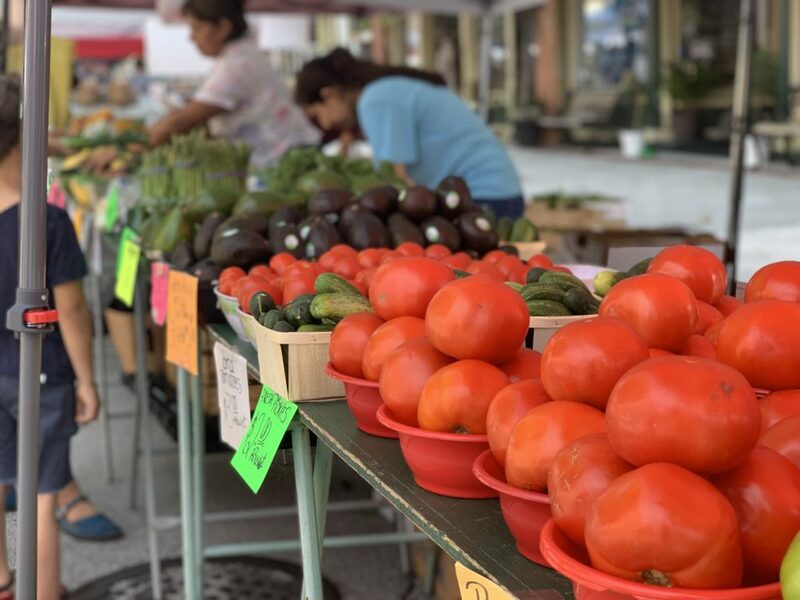 If you live in the area and are looking for something fun to do on a Saturday morning, come by the Lakeland Farmer’s Market and enjoy the beauty and history of downtown Lakeland. 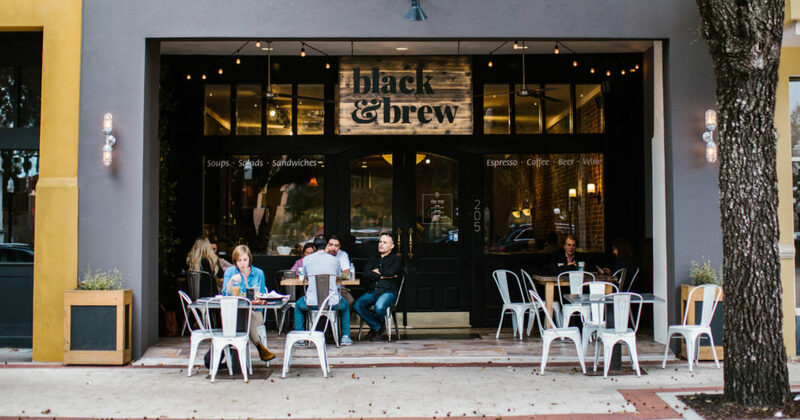 Lakeland, Florida's Premier Coffee House & Casual Eatery.